At E3 2013, Xbox launched Games with Gold as a limited-time program to show appreciation for Xbox Live Gold members. Apparently over 120 million hours have been played with Games with Gold titles. Xbox announced as a part of the “Week of Xbox Live,” that they are making Games with Gold an ongoing benefit for Xbox Live Gold members on Xbox 360. Games with Gold will continue to offer a diverse mix of games with two free Xbox 360 titles a month. 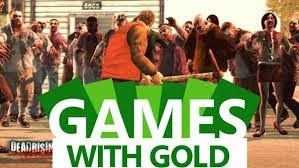 According to recent surveys, 97 percent of participating members have given their stamp of approval for Games with Gold. 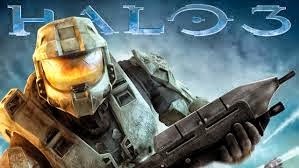 Don’t forget to download “Halo 3” available Oct. 16-31.
that si really great news! - well, that never happened... but whats happening now, and actually started quite a while ago, is really great from MS!